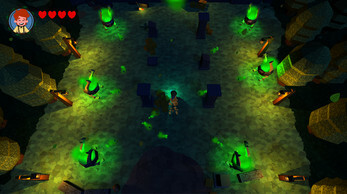 Thousands of years ago, the black magic was ejected from our world. But now, one wizard has come back, and is looking for revenge. 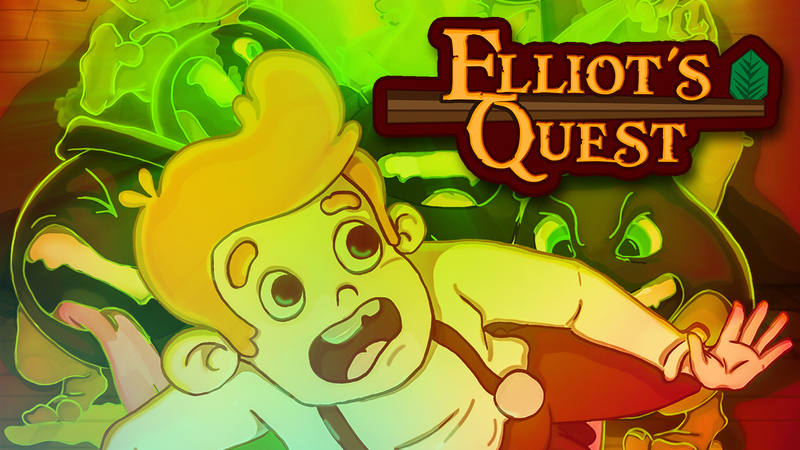 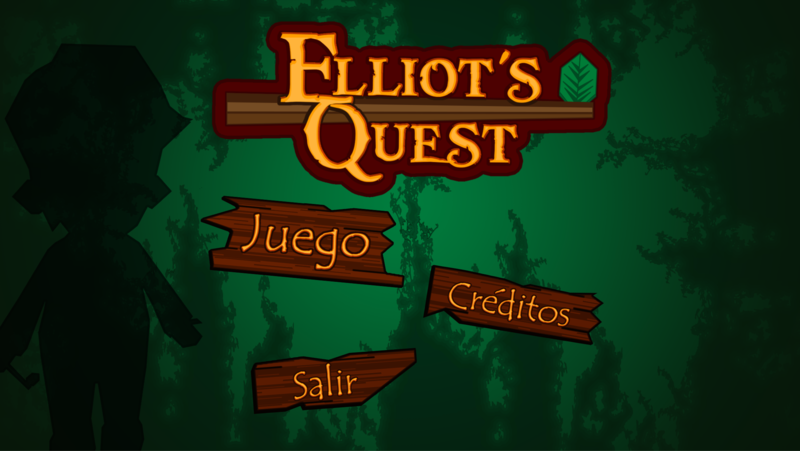 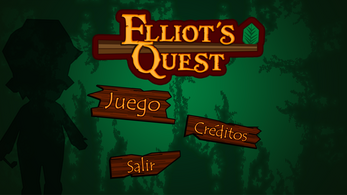 You will play as Elliot, the last wizard apprentice, on a magical adventure trying to rescue your master from the evil hands of the black wizard. 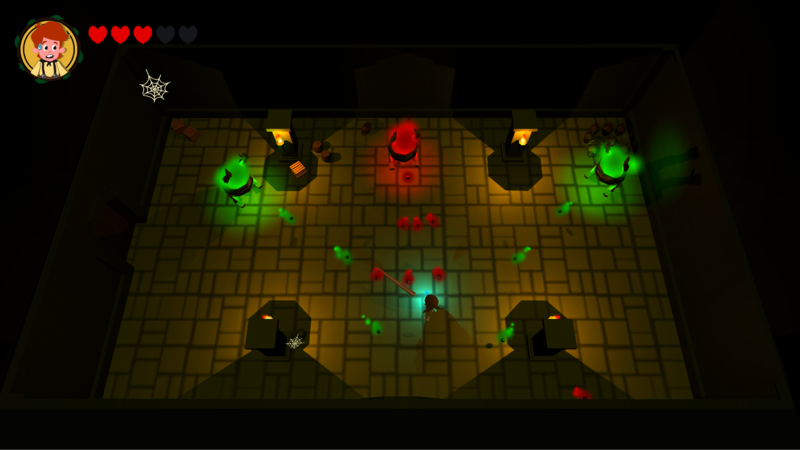 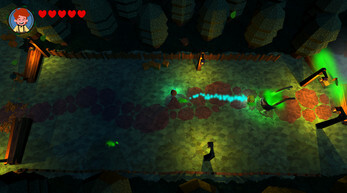 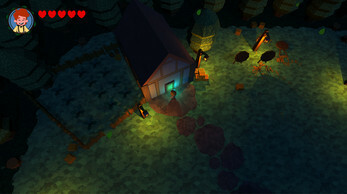 This game was made by four students of videogame design and programming expertise from ULPGC as final project. 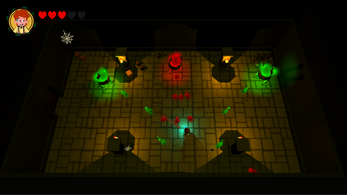 The game works like a first level demo.